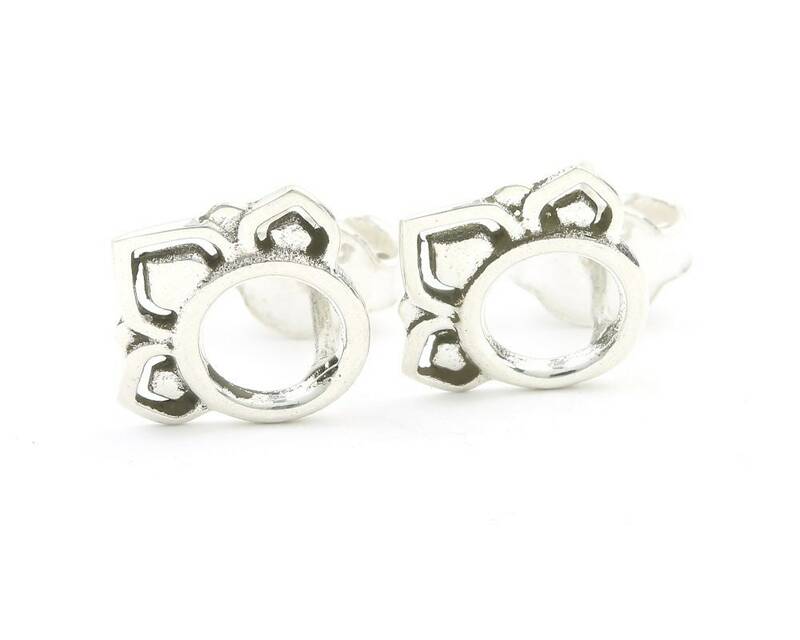 Beautiful sterling silver eastern design earrings. Patina finish accentuates the intricate detail. Love them! Beautiful work and they are fun to wear!